Hot Deal! We've marked this unit down $1035 from its regular price of $13995. A well-appointed interior, impressive fuel economy, and bold styling put the Ford Fusion at the top of its competitive class. 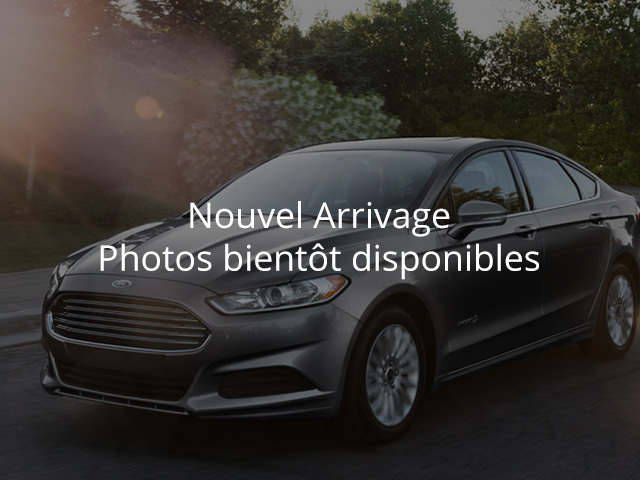 This 2015 Ford Fusion is for sale today in Moncton.